Become a Super-Heroine is highly interactive and comprehensive leadership workshop for Women, which concentrates on specific practical and implement able applications to addressing and overcoming issues that hinder personal and organizational effectiveness. According to the latest independent research 92% of small girls believe anyone can be a leader, but only 21% of girls believe they have the confidence to become one. 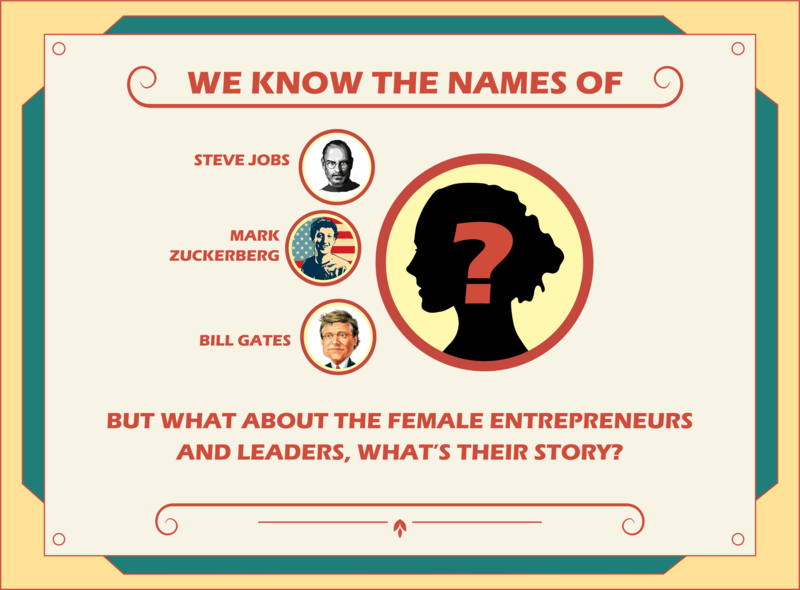 However there are plenty of inspiring women who do view themselves as leaders. Today the mainstream media doesn’t celebrate strong, successful women,stories about women in the media are less than 40% of all content. However, women are starting 550 new businesses per day, women owned firms generate 1,3 trillion in revenue (March 2013). Directive Communication International believes that women are building, innovating and redefining what it means to be a leader.That’s why we are organizing this special retreat to help womenacquire more business potential and get leading roles everywhere: from brand new startups, social activities to million dollar industries, yet they face a lot of obstacles on their way to success, because they don’t always know what it means to be a leader, as well as how not to lose their female nature in this tough business world and be able to raise children and maintain sustainable and active social, business and private life. 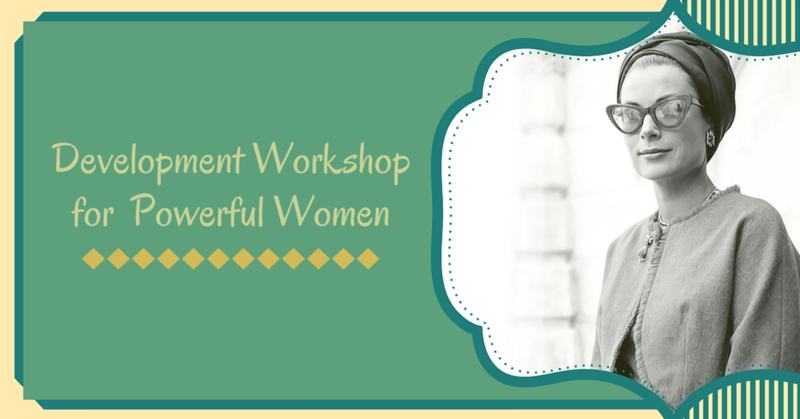 Become a Super-Heroine is highly interactive and comprehensive leadership workshop for Women, which concentrates on specific practical and implementable applications to addressing and overcoming issues that hinder personal and organizational effectiveness. Participants gain superior Personal and Organizational Leadership Skills by identifying and building on their current strengths and personal motivations. Our mission is to give women a more complex, diverse and honest look at what it takes to be a leader into today’s business world.